Make Debian Edu site translatable via po4a, add (de) translation and images. Add Makefile, po4a configuration file and README. Blends</a> / <a href="https://salsa.debian.org/debian-edu" target="_blank"
>Debian Edu Git</a> / <a href="https://salsa.debian.org/debian-edu-pkg-team"
>Buster</a>) Veröffentlichung enthalten aktuelle Anleitungen. target="_blank" >in zehn Sprachen zur Verfügung</a>. 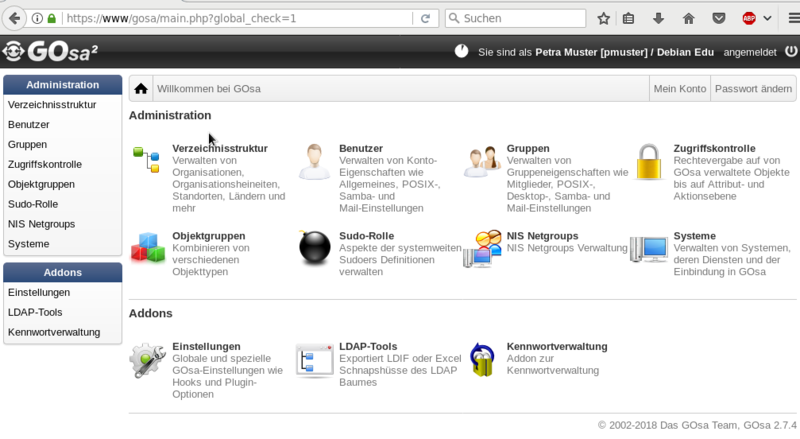 Quellcode gibt es auf <a href="https://salsa.debian.org/blends-team/website"
level related <a href="https://blends.debian.org/edu/tasks" target="_blank" >meta-packages</a>. and in the <a href="https://jenkins.debian.net/userContent/debian-edu-doc/" target="_blank" >manuals</a>. manuals are <a href="https://jenkins.debian.net/userContent/debian-edu-doc/" target="_blank" >available in ten languages</a>. <p>Debian is a registered trademark of <a href="http://www.spi-inc.org/" target="_blank" >Software in the Public Interest</a>. <a href="https://www.gnu.org/copyleft/lgpl.html" target="_blank" >GPL-2</a> or any later version. The source code powering this page is available on <a href="https://salsa.debian.org/blends-team/website" target="_blank" >salsa.debian.org</a>. msgid "Debian Edu Pure Blend"
msgid "<a href=\"https://www.debian.org/\" title=\"Debian Home\">"
msgid "<a href=\"https://wiki.debian.org/DebianEdu\" target=\"_blank\" >Wiki</a>"
"<a href=\"https://lists.debian.org/debian-edu/\" target=\"_blank\" >Mailing "
"<a href=\"https://blends.debian.org\" target=\"_blank\" >Debian Pure Blends "
"Overview</a> / <a href=\"https://salsa.debian.org/debian-edu\" "
"target=\"_blank\" >Debian Edu Git</a> / <a "
">Debian Edu Packaging Team Git</a> / Debian Edu"
msgid "<a href=\"https://wiki.debian.org/DebianEdu\" target=\"_blank\" >"
"Debian Edu is a <em>Debian Pure Blend</em> with the aim to develop a Debian "
"based operating system that fits the requirements of schools and similar "
"institutions. It allows one to set up a <a "
"complete network</a> and integrates a large number of educational software "
"packages grouped into topic or education level related <a "
">meta-packages</a>. Dedicated official Debian installation media are "
"Detailed information is provided on the Debian Edu <a "
"href=\"https://wiki.debian.org/DebianEdu\" target=\"_blank\" >Wiki</a> and "
"in the <a href=\"https://jenkins.debian.net/userContent/debian-edu-doc/\" "
msgid "Just try Debian Edu, if you"
"would like to install servers, workstations and laptops which will then work "
msgid "want the stability of Debian with network services already preconfigured"
"wish to have a web-based tool to manage systems and several hundred or more "
msgid "asked yourself if and how older computers could be used"
msgid "<a href=\"img/gosa2_overview.png\" target=\"_blank\" >"
msgid "<a href=\"img/27-Tjener-Xfce_Desktop.png\" target=\"_blank\" >"
">Stretch</a>) and upcoming (<a "
">Buster</a>) release contain up-to-date instructions." "target=\"_blank\" >available in ten languages</a>." "href=\"index.de.html\" title=\"German\" hreflang=\"de\" lang=\"de\" "
"Debian is a registered trademark of <a href=\"http://www.spi-inc.org/\" "
"target=\"_blank\" >Software in the Public Interest</a>. The Debian Edu logo "
"was created by Christoph Muetze and is released under the <a "
"or any later version. The source code powering this page is available on <a "